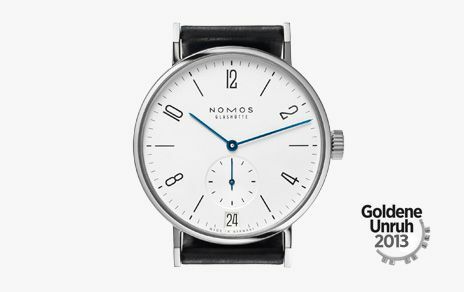 Every year, readers of the German Uhren Magazine and Focus magazine (a Munich based news magazine) can select a winning watch from a number of brands, in different price categories. This year, the selection process was even easier for voters using the Focus internet platform. 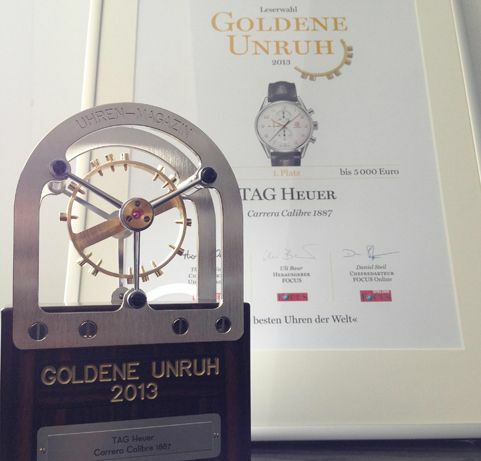 The Golden Balance Wheel 2013 awards took place on the 14th of March in Munich. To be more precise: in the BMW Museum. It was an industry thing, besides some press and all the brand’s representatives, there was no possibility for public to attend this award show. 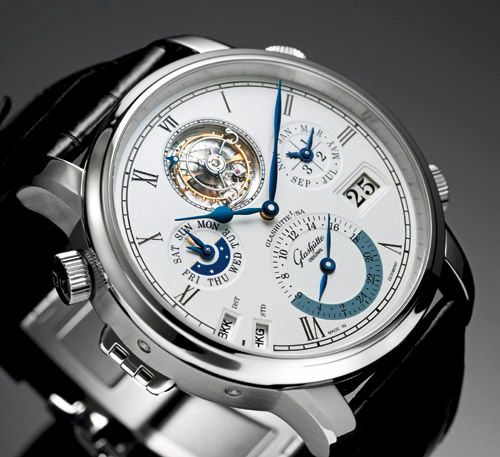 Fratellowatches was there though and happy to inform you about the winners in each of these categories. 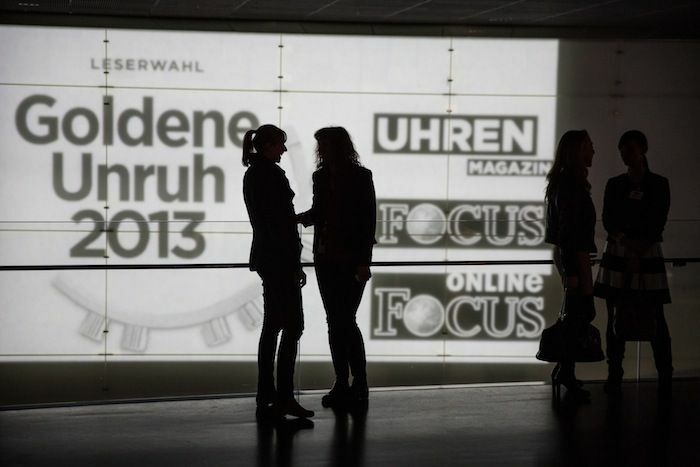 Editor-in-chief Thomas Wanka sent me some photos of the evening. My own compact camera wasn’t doing a proper job that evening, probably because of the lack of flash light or something. Anyway, a big thank you to Thomas Wanka for the excellent pictures. I did a small selection, but I think it will give you the correct impression of the evening in Munich. 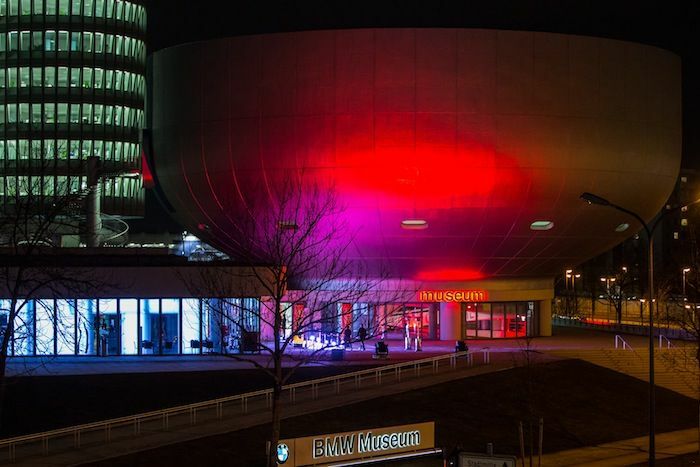 The futuristic looking BMW Museum in Munich. Just near the Olympiadorf (where the Olympic teams in 1972 stayed) and just outside the city center. The BMW Museum is next to the BMW offices, factory (part of it at least) and BMW World. 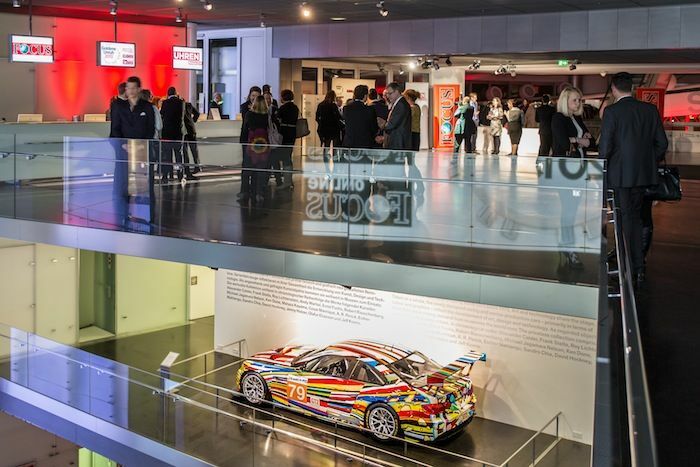 The BMW World is a wonderful ‘expo center’ that shows visitors the latest when it comes to (BMW) car technology. You can even pick-up your own BMW there when you ordered one through a BMW dealer. 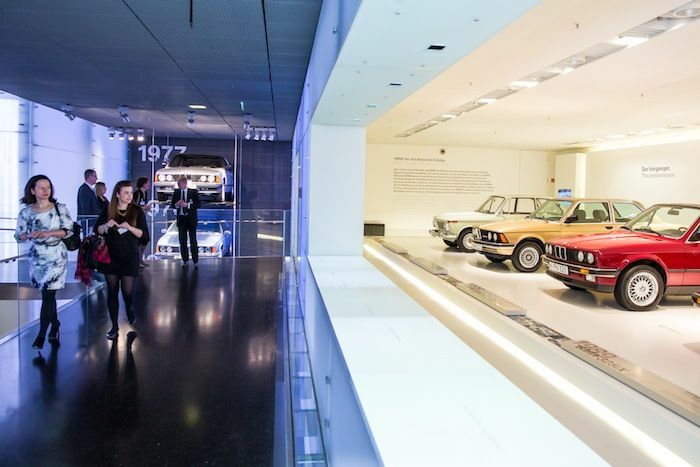 The BMW Museum is definitely worthy a visit when you are in Munich. It goes all the way back to the roots of BMW and has a beautiful overview of (for example) the BMW 7-series, 3-series, M-sports, their iConcept cars and the über cool M1. The same area from another angle. Only few probably realized they were standing on top of a BMW Art Car. The reflection in the glass shows the Focus and Goldene Unruh logos that was being beamed on the wall. In order to get to the area where the award show was hosted, you need to pass by some pretty cool (historic) cars. Passing by the popular 3-series on this photo. In the background, you see the very first 7-series (1977). 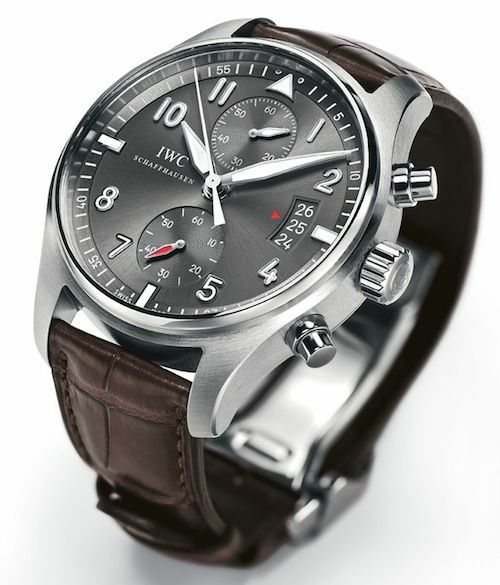 The watch crowd showed quite some interest in the BMW cars and motorcycles. All cars and motorcycles in the museum are in pristine condition. 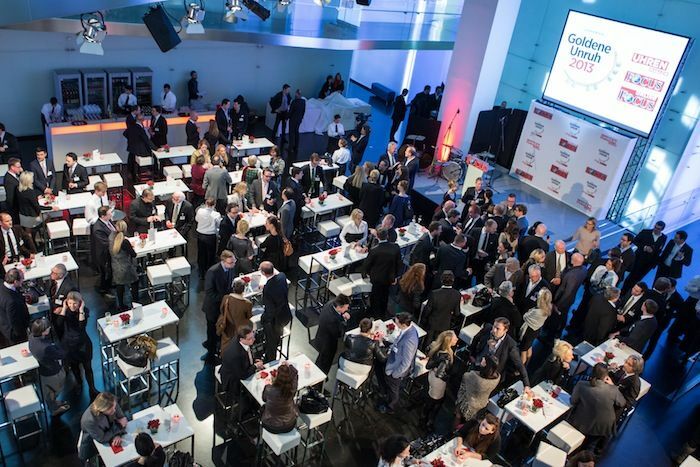 Where you would normally find some pretty cool BMW cars (such as the actual Z3 and Z8 cars used in the James Bond movies), there was now a reception area of the Golden Balance Wheel award filled with people from the German watch industry and press. It was a nice opportunity to talk to people I’ve met in the past and meet some new people as well. The atmosphere was good and relaxed. Probably also had to do with the excellent food & beverages that were being served. 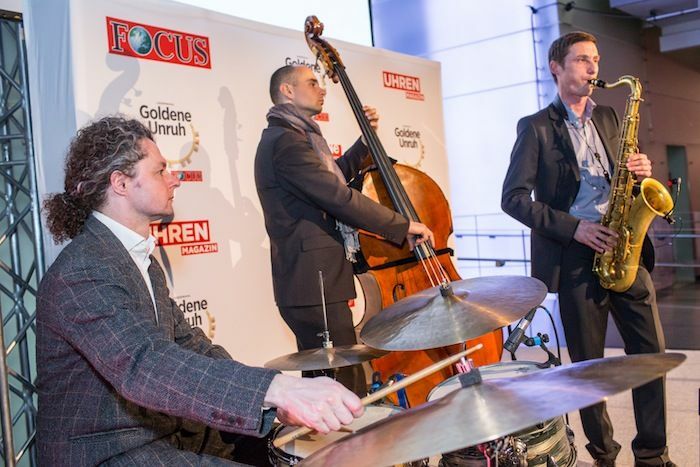 The get people in the right mood, there was the Golden Balance Wheel band! 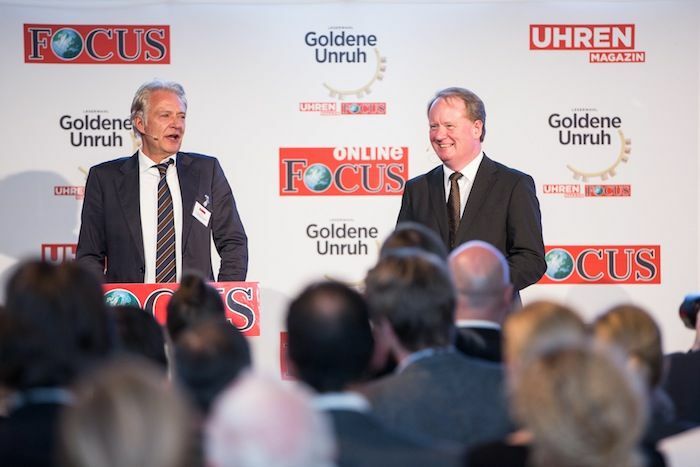 Moderators of the evening, Uli Baur of Focus and Thomas Wanka of Uhren-Magazine. They did an excellent job hosting the show and hand over the awards to the winners of the Golden Balance Wheel 2013 in each category. A group photo of all nominees and winners of the evening. All happy people! 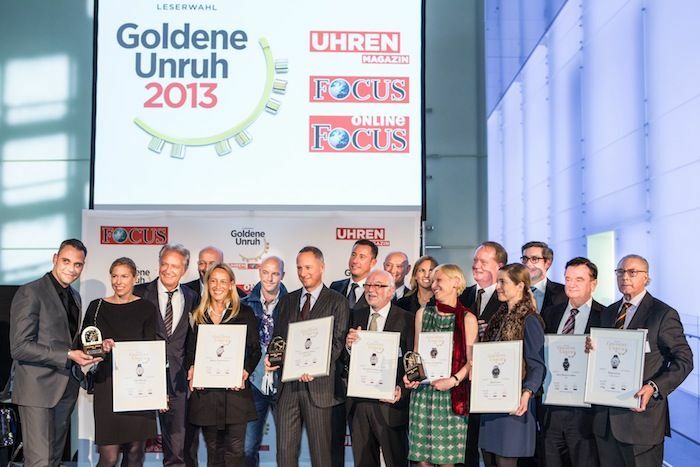 The Goldene Unruh 2013 / Golden Balance Wheel 2013 was a huge success, thanks to all the readers of Focus and Uhren-Magazine. 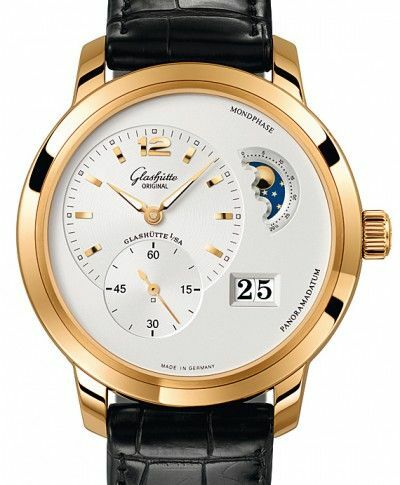 The last category, the Gold-Medal Technology (won by Glashutte Original) was voted for by the editors of Uhren Magazine. 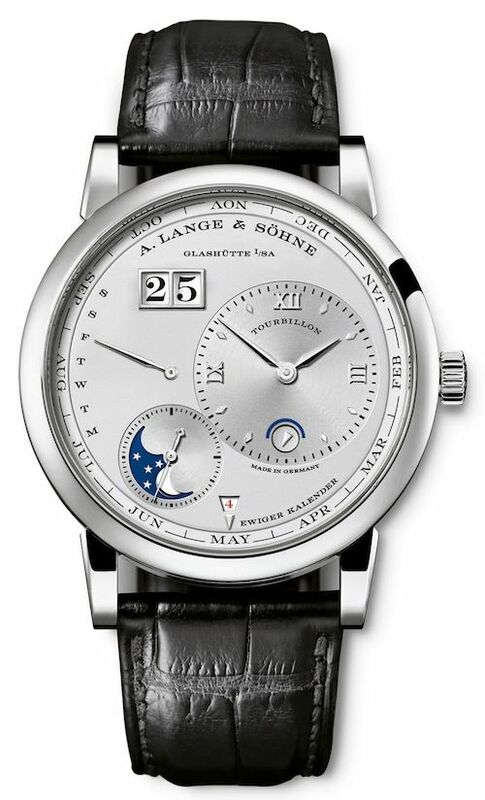 Wilhelm Schmid, CEO of A. Lange & Sohne, receives the Goldene Unruh 2013 award for the Lange 1 Tourbillon Ewiger Kalender (perpetual calendar) in the category of watches over 25.000 Euro. 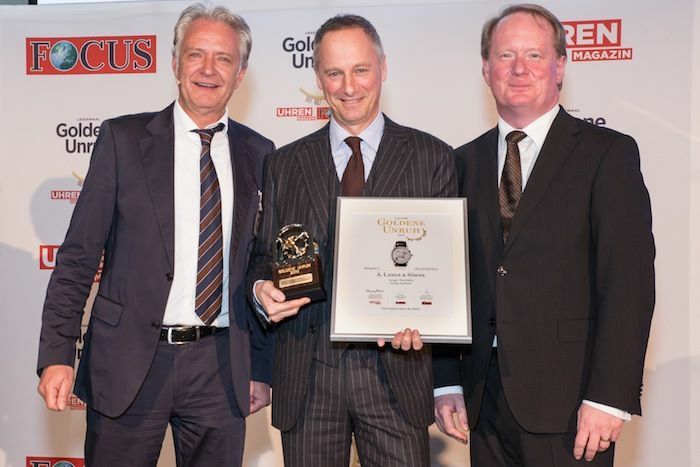 Next to him are Uli Baur (left) and Thomas Wanka (right).